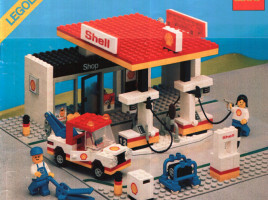 A “Save the Arctic” campaign video from Greenpeace has been making the rounds, calling on The LEGO Group to end its partnership with multinational oil and gas company Shell. 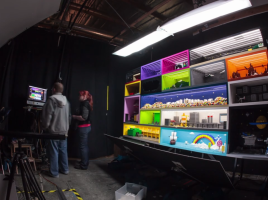 If “The LEGO Movie” isn’t stop-motion, what is it? 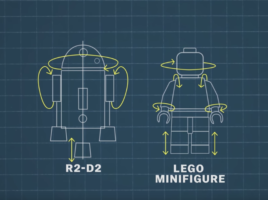 Just how much of “The LEGO Movie” is stop-motion? In preparation for seeing the LEGO Movie last night (spoiler: I really enjoyed it), I’ve been reading a lot of reviews/previews of the movie and wanted to share some of the most insightful tidbits I’ve come across. 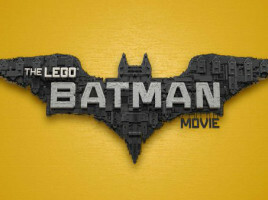 Is “The LEGO Movie” a “real” LEGO movie? 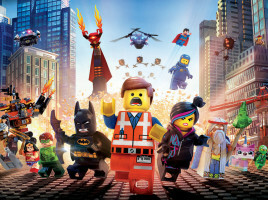 What makes a LEGO movie a “LEGO Movie”?